The ultra-soft jersey fabric is knit of premium, ring spun, cotton and pre-shrunk for a perfect fit from the first wearing. 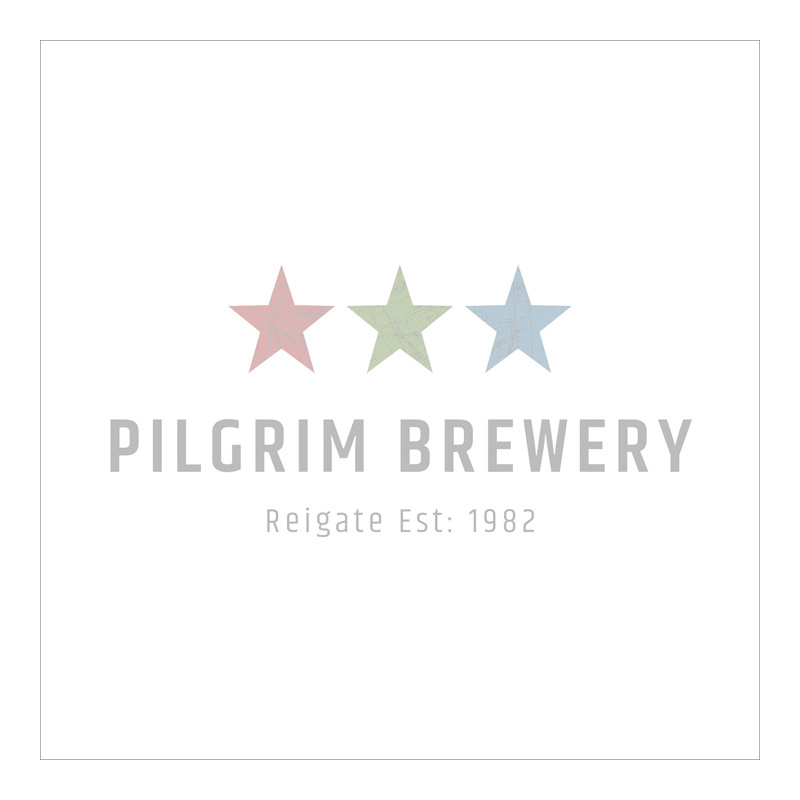 © Pilgrim Brewery. All Rights Reserved. Privacy & GDPR Policy.